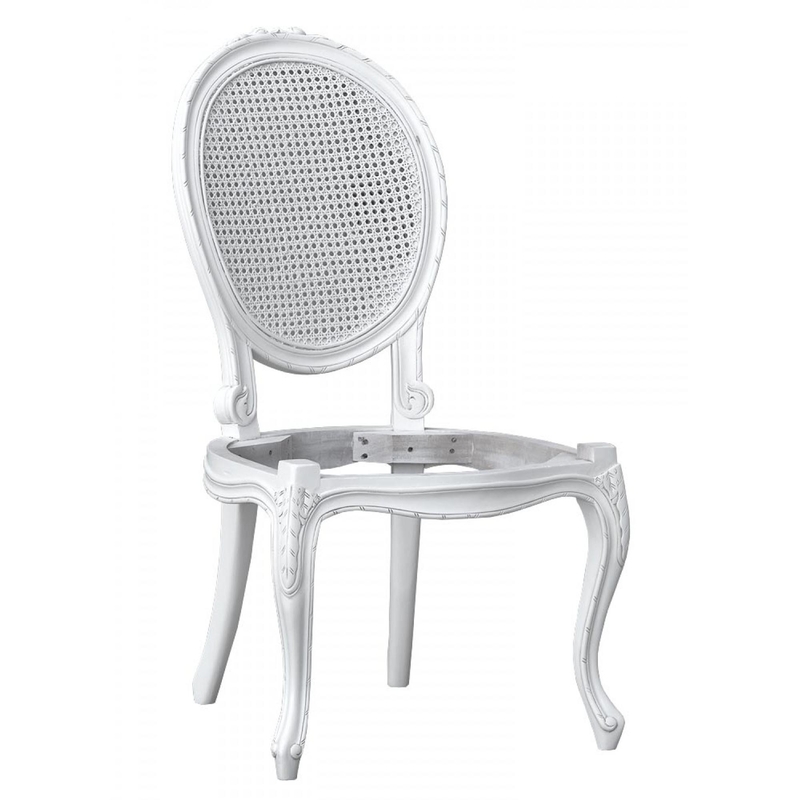 Give your home a french style with this stunning dining chair. With a shabby chic inspired design on this piece it appears distressed, giving it a slight vintage style. This piece features carved legs and ornate designs, making this quite the piece in your dining room.